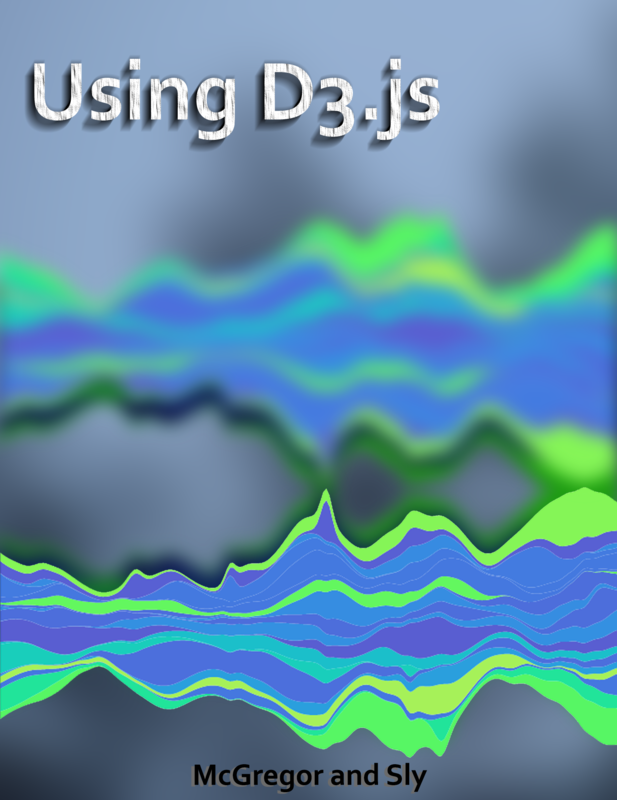 In this text we discuss how to use the D3.js data visualization library. Copyright © 2018-2019 Eric McGregor and Patrick Sly. The build system for this ebook was developed by Marijn Haverbeke and is licensed under the Creative Commons attribution-noncommercial license. The cover art was created by James French and is based on Mike Bostock's steam graph demo.